Listening to the radio in your car, on the beach or in the park is one of the best ways to spend the upcoming summer. There’s also evidence that listening to the radio can be beneficial for young children as it can help develop speaking and listening skills. 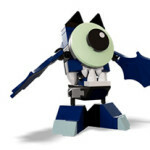 With that in mind, I’ve rounded up some of the best child-friendly radios. 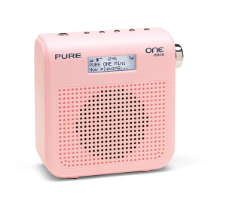 The PURE ONE Mini (£44.99) on the right is a compact and light portable radio that offers both FM and digital options. 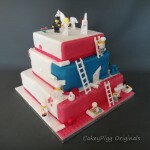 The simple interface and buttons make it easy for a child to navigate around. 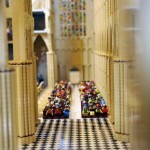 Lego is having a bit of a comeback at the moment, unsurprisingly really considering how simple yet awesome it is. 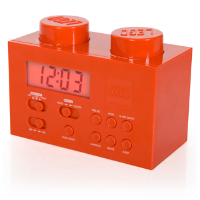 This Lego clock radio won’t just keep your kids entertained, but also get them out of bed with a brutal buzz or the soothing sounds of their favourite breakfast DJ. 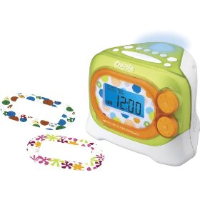 Crayola have gone one better with this AM/alarm clock radio with added nightlight. 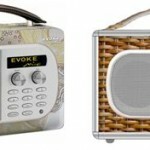 The radio comes with a personalised message, so you can let it yell at your kids to get up. You can preset the radio stations and it also has a gradual wake up system if you’re feeling kind. 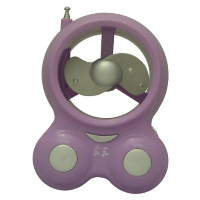 Once the summer arrives, your older children might appreciate this fan radio with LED lighting. In fact, if you don’t mind being flashed by the LED nights all the time, it’s not a bad desk gadget either.